Good decisions are made on good data, not hunches or intuition. The more you know about your customers, the better you can advertise to them with precision. With Tomizone Venue WiFi, keep track of who your customers are, how often they visit and what they are worth to your business. Use those insights to send highly targeted promotions to ensure they keep coming back, time and time again. Upload your logo, choose your colour scheme and post specials, promotions and messages to engage your customer base whenever they’re in your venue. 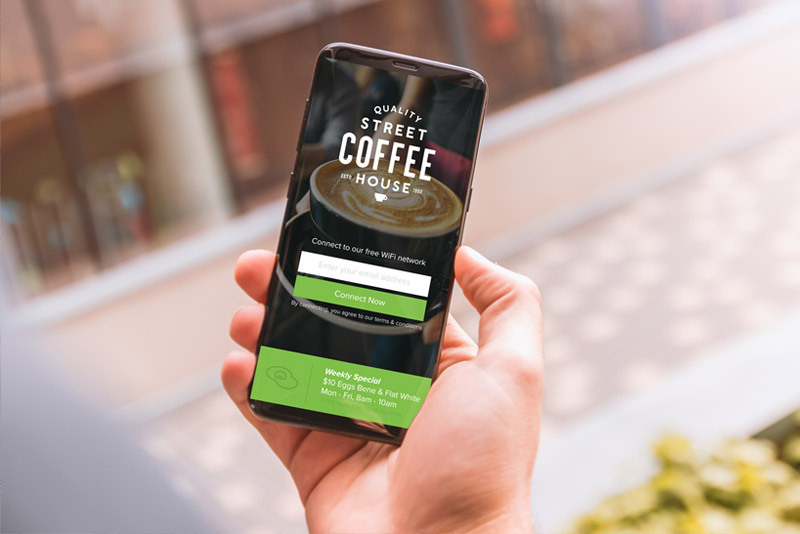 Our extensive network of advertisers can even serve relevant promotions to customers inside your venue via WiFi, earning you money every time they engage. All visitor information is stored in a cloud database, accessible anywhere. Easily export to your favourite marketing automation or email marketing software. 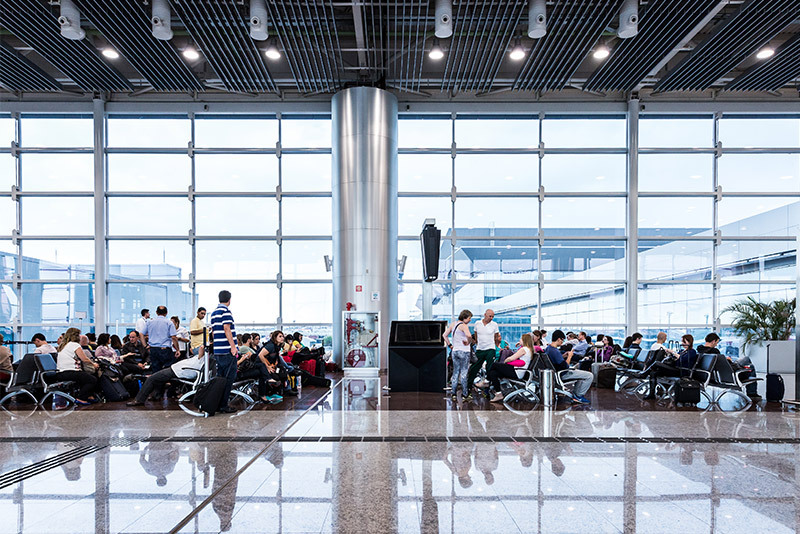 Enterprises realise the importance and opportunity in engaging consumers with WiFi, but managing the Public WiFi experience – particularly in high volume locations – is challenging and outside the competence of IT departments in most organisations. 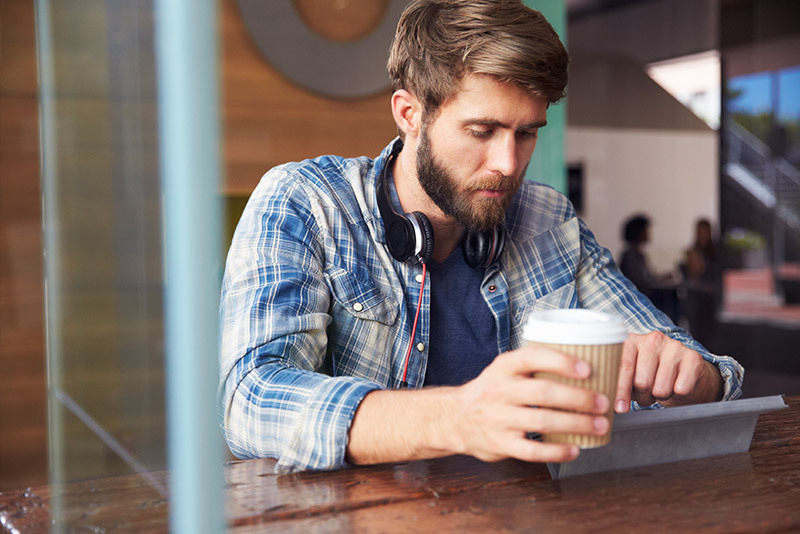 When deploying public WiFi, planning, design, installation, hardware, software platform, user experience, advertising and reporting, data security and analytics are just some of the considerations. Our culture and experience give us a competitive advantage that creates significant uplift in the return on investment. Once led by the IT department, WiFi investment and management is increasingly led by marketing and consumer experience teams. Enterprises are motivated to increase capacity and offer the best service to consumers, while using the channel to engage and communicate with them. Tomizone achieves the needs of the marketing and consumer experience teams, while IT teams are not burdened with day to day service management and delivery. By providing an end-to-end solution exclusively, or with channel partners, Tomizone keep venues up to date with best-practice engagement and return on investment. Our enterprise customers share a common goal; to create a meaningful connection with consumers who are increasingly focussed on the smart device in their hand, rather than the environment around them. At the heart of our solutions is our cloud-hosted platform, capable of handling any-scale deployment. 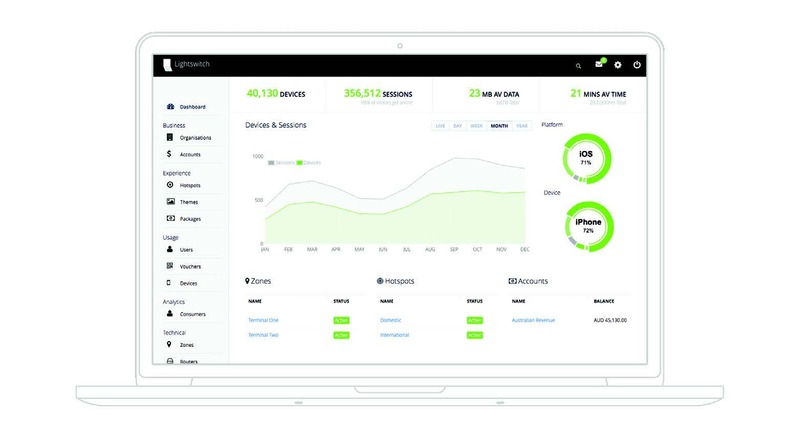 Access live insights, analytics and control, and have complete control over industry standard advertising management and reporting. Our performance-oriented Concierge and Chauffeur gateways allow for any scale installation, from a café to an entire stadium complex. For little cost, Concierge and Chauffeur give Lightswitch® control over the full consumer experience, while protecting the customer network with extensive security and safety features. Lightswitch® provides a single dashboard to view insights across the network of zones. Our expert team keep a watchful eye over the WiFi networks and advise on any best-practice adjustments and updates to continually improve the Consumer WiFi Experience. 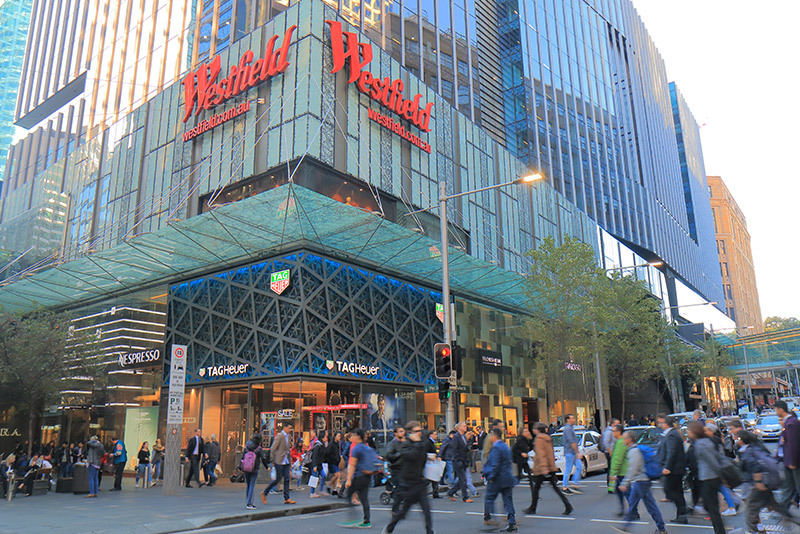 From servicing a network of retail branches, hundreds of consumers in a hotel or a moving ferry, to thousands at rock concerts, shopping centres, airports and conferences, we have the experience to ensure your WiFi solution runs smoothly, always. Our robust WiFi solutions provide outstanding, reliable WiFi service to passengers on moving transport. 4G connectivity and dynamic bandwidth management enable your passengers to experience an impressive (and essential) value-add service that requires no maintenance on your end. 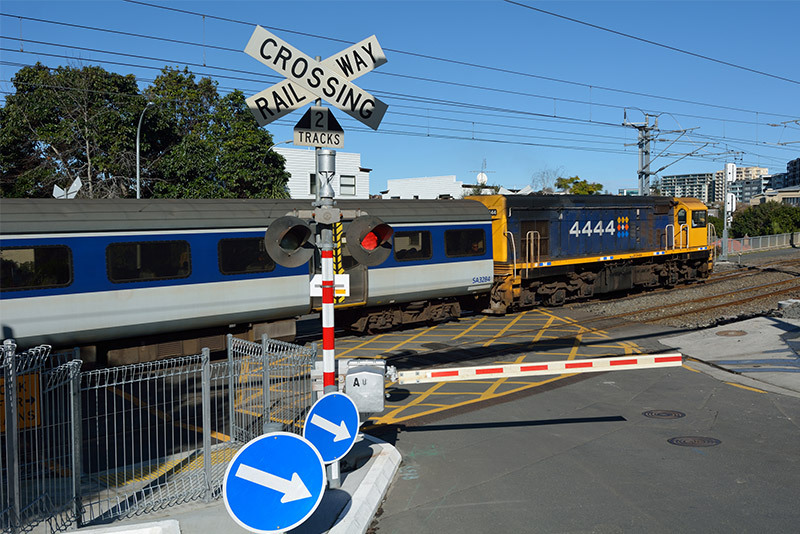 Entire fleets can be quickly deployed cost-effectively, and our experience is based on many years servicing partners including Sydney Ferries, Firefly Express, Auckland Transport and Kiwirail. 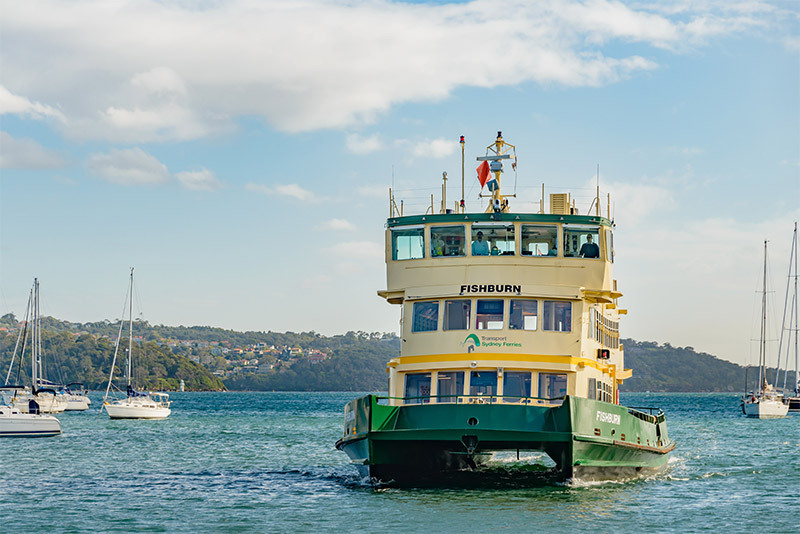 Buses, trains, trams and even ferries can offer guest WiFi and take advantage of our cloud platform to provide fleet management WiFi analytics. Customers expect easy access to WiFi on public transport and see it as an important part of their daily commute. With our social login feature, returning customers login automatically and seamlessly, improving their journey experience. Using our WiFi analytic software, you can understand your customers’ key demographic data such as their age, gender and preferred language allowing you to tailor their journey experience. Send emails, SMS and coupons in real-time to visitors who are using your service. Create highly targeted messages and engage with your consumers based on behavior and demographics. The result? Incredibly bespoke marketing campaigns. Our Lightswitch® Dashboard provides detailed insights of consumer behaviour, and delivers central control of an enterprise network at any scale. Lightswitch® enables us to partner with any organisation that has a Customer Relationship across the WiFi ecosystem, to design, manage and install networks. Where it makes strategic sense, we can engage directly on an end-to-end deployment. With Lightswitch®, Tomizone keeps enterprises up to date with best-practice engagement and return on investment.